Apple Cider Vinegar Pills have gotten extremely popular for their potential health benefits. You’ll find a lot of people claim it helped them with losing weight and lowering blood sugar. Instead of consuming liquid Apple Cider Vinegar, most people turn to pills. This is because they are more convenient and they don’t taste sour. Do Apple Cider Vinegar Pills Actually Work? What Are Apple Cider Vinegar Pills? 1 What Are Apple Cider Vinegar Pills? 5 Do Apple Cider Vinegar Pills Work? Apple Cider Vinegar is mostly made out of apple juice. Yeast is added to the apple juice which helps turn the fruit sugar into alcohol. This proces is called fermentation. Once this is completed, bacteria will turn the alcohol into acetic acid. Once all alcohol has been turned into acetic acid, the apple cider vinegar will have it’s sour and strong taste. 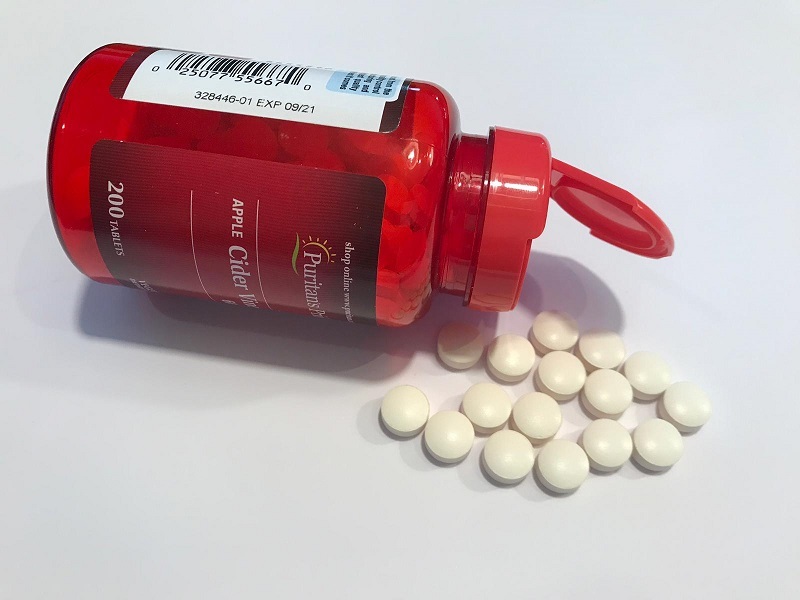 Because it has such a strong taste, most people prefer the pills over a liquid. Having tried both, I’d also say the pills are much more convenient. You also won’t have to worry about a strong after taste. Before we take a look at the benefits of Apple Cider Vinegar pills, there’s one thing you should know. The research done on the benefits of Apple Cider Vinegar Pills is limited. In most studies, the liquid version of Apple Cider Vinegar is used. In others, the main component Acetic Acid is used. This means it’s difficult to say whether or not the pills have the same effects. 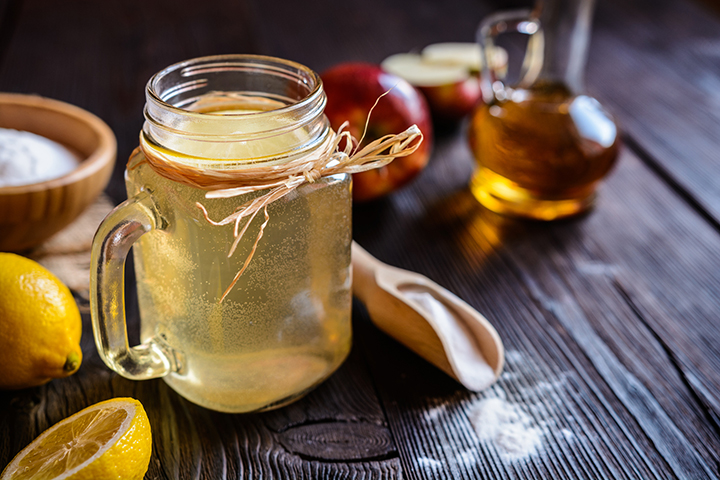 Let’s start off with the scientifically proven benefits of apple cider vinegar. People who are having trouble with a high cholesterol might want to consider Apple Cider Vinegar. Animal studies have shown that dietary acetic acid reduced serum total cholesterol and triacylglycerol. If you’re struggling with losing fat, Vinegar might be interesting to add into your daily routine. In conclusion, daily intake of vinegar might be useful in the prevention of metabolic syndrome by reducing obesity. 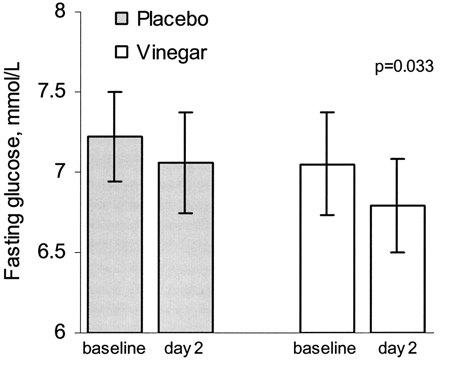 During a 3-month treatment, participants were given 30ml vinegar, 15ml vinegar or placebo. Groups that were given 15ml and 30ml vinegar significantly lowered body weight and BMI over the course of this study. There have also been several promising animal studies that have shown Apple Cider Vinegar to help promote weight loss. Research suggests that taking vinegar before bedtime may positively impact the glucose in type 2 diabetes. In a different study, acetic acid has shown to significantly influence the blood glucose response after consuming a meal. The fact that Apple Cider Vinegar Pills are widely available should make everybody consider trying them out. On top of that, they are also affordable. Several animal studies have shown that vinegar might help with lowering blood pressure. These antihypertensive effects are probably linked to the main component of vinegar, acetic acid. Research also shows us that there might be a Simultaneous effect between vinegar and nifedipine in blood pressure control. Do Apple Cider Vinegar Pills Have Side Effects? Yes, apple cider vinegar does have some side effects associated with long-term use. Liquid Apple Cider Vinegar has also shown to damage teeth enamel. With pills, you won’t experience any damage to the teeth. It’s also worth mentioning that a young female was admitted to the hospital due to low potassium levels and osteoporosis. She had been consuming 250ml of Apple Cider Vinegar every day for the past six years. I have personally been using Apple Cider Vinegar Pills for the past year and have experienced no side effects. I think as long as you don’t go overboard, you should be fine. 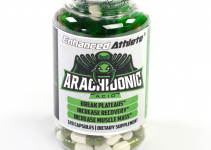 The benefits are amazing and you shouldn’t be worrying about the potential side effects too much. Always make sure to purchase Apple Cider Vinegar Pills from a reputable source. The main reason for this is that quality is inconsistent. A lot of people compare Apple Cider Vinegar Pills Vs Liquid. They want to know which one is better and the most effective. It is said that the method of consumption does not matter. Both Apple Cidegar Vinegar Pills Vs Liquid have the same effects. However, there is one major difference between the two. Apple Cider Vinegar Pills do not damage your teeth. When you drink the liquid, the main compound acetic acid can erode your teeth. Besides that, the liquid can be damaging to the throat and mouth if you don’t dilute it enough. Oh and with pills you won’t have to worry about the sour and strong taste. Do Apple Cider Vinegar Pills Work? Based on my own personal experience, I definitely think apple cider vinegar pills work. As I previously mentioned, I’ve added them into my daily routine for about a year now. I also use testosterone boosters to help me increase my overall quality of life. The research on Vinegar is promising. I think you should look at the benefits it has to offer. Especially for those looking to lose weight, lower blood pressure or reduce blood sugar. It is up to you to decide whether or not it is interesting to use. Ask yourself this question, if they don’t work – why is everybody using them?